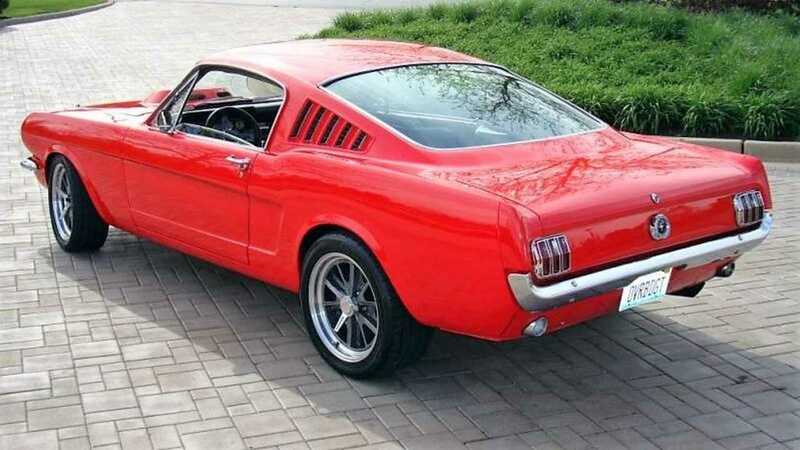 Since debuting in 1964, and establishing Americana's pony class of muscle cars, the Ford Mustang has won the hearts of anyone and everyone. The automotive icon also holds the title for being the only nameplate manufactured by Ford without any interruptions since its debut over five decades ago. The same cannot be said about its closest pony car rivals, the Chevrolet Camaro and the Dodge Challenger. 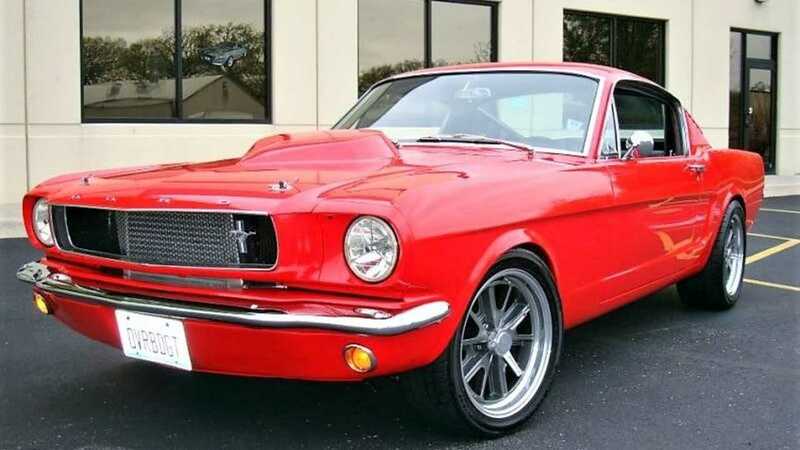 This particular 1965 Ford Mustang Pro Touring currently up for auction by Wheeler Auctions is one hell of a track monster. 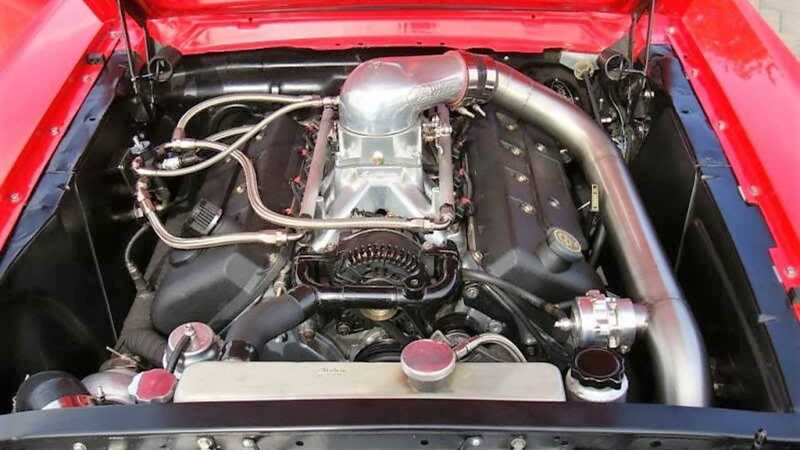 The listing states that this Mustang is powered by a turbocharged 4.6-liter DOHC aluminum V8 built by MV Performance in Statham, Georgia and produces over 700-horsepower at the crank and 600-hp at the rear wheels. 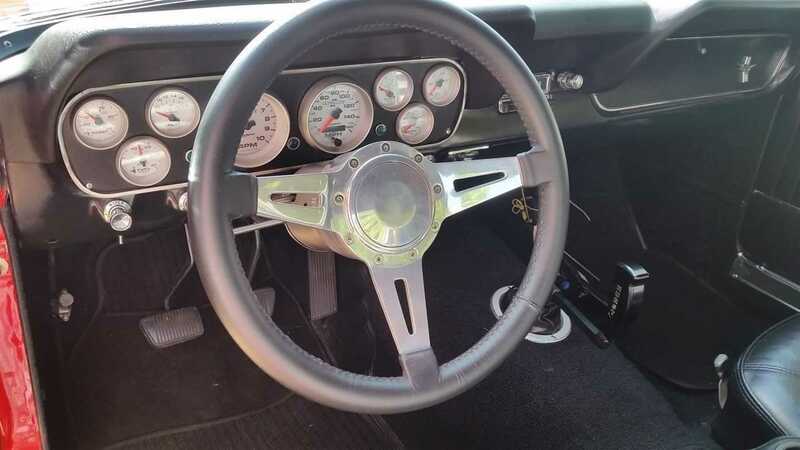 Power from the engine is sent to the rear wheels via a six-speed manual transmission setup. In order to produce over 700-hp at the crank, the 4.6-liter V8 has been fitted with Holley Dominator EFI (Electronic Fuel Injection) system, custom fabricated headers, and a PT70 Turbocharger with Turbosmart eBoost electronic boost controller. The bright red paint on the outside appears to be flawless and all the body panels line up very well with even panel gaps. 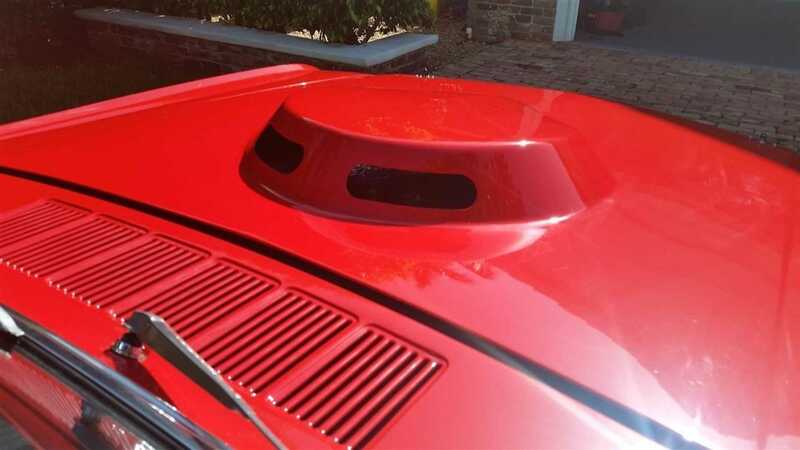 The few chrome trim pieces remaining on this 'Stang are also in good condition. 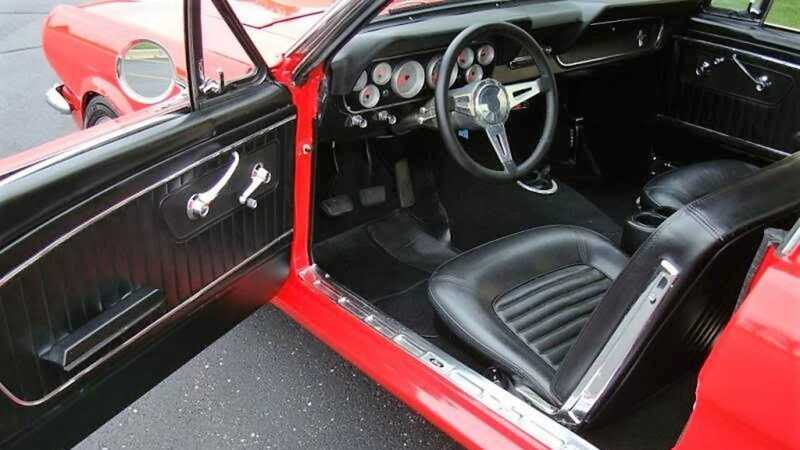 The cabin of this '65 Mustang Pro Touring is just as immaculate as the exterior is and it retains the factory seats. 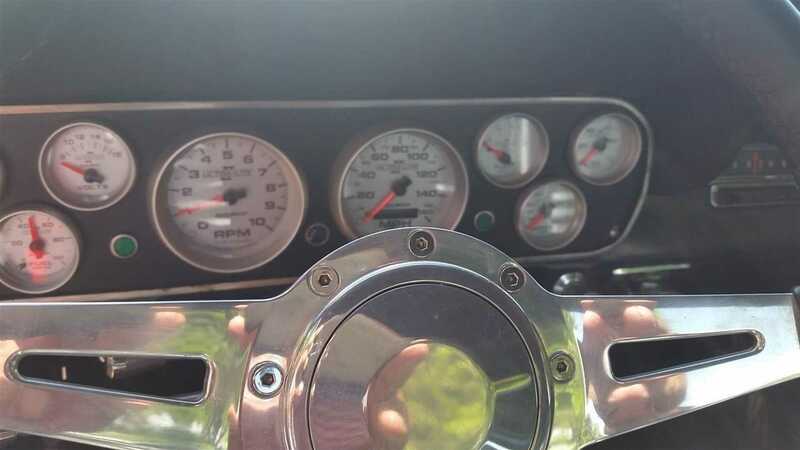 The dashboard features a custom fabricated bezel which displays eight Auto Meter gauges while retaining a factory look. 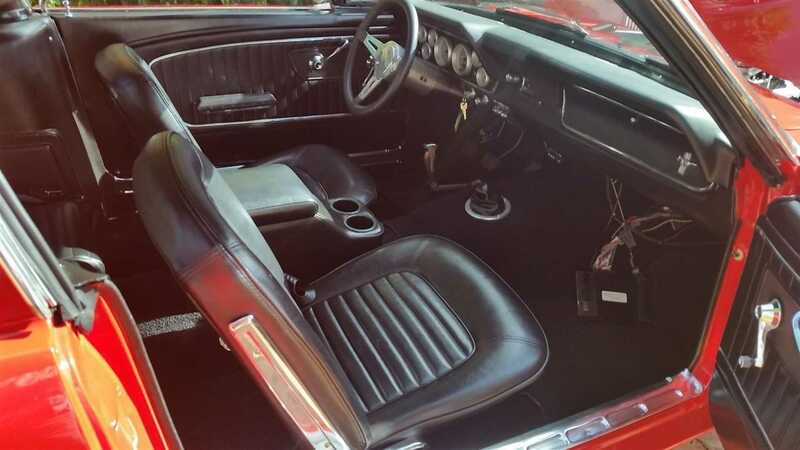 The interior also features custom fabricated shift handle, Flaming River tilt column, Lecarra steering wheel, fold down rear seats, and a hidden MP3 iPod connection. Power from the turbocharged V8 engine is put to the pavement via a set of 17x7 front and 17x10.5 rear Shelby Cobra wheels from American Racing. The front rims are wrapped with Sumitomo HTR Z III P225/45R17 tires while the rear wheels are wrapped with Sumitomo HTR Z III P275/40R17 tires. 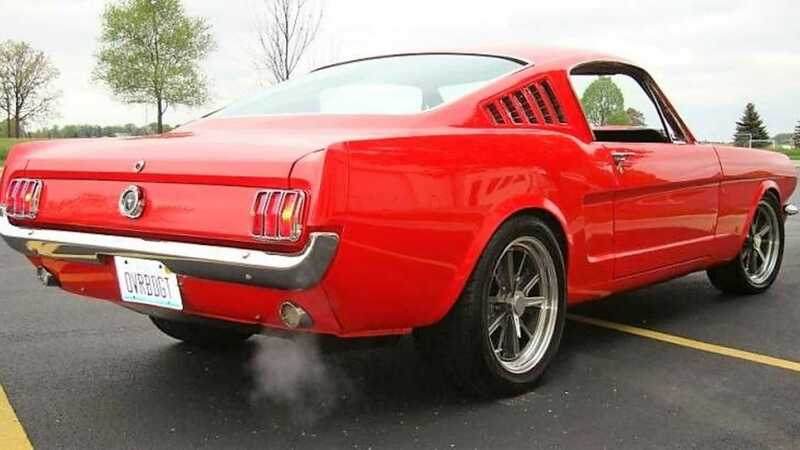 This pony car comes to a stop thanks to Cobra 13-inch rotors with two-piston calipers and braided lines at the front and Cobra 11.65-inch rotors with single-piston calipers and braided lines at the rear. 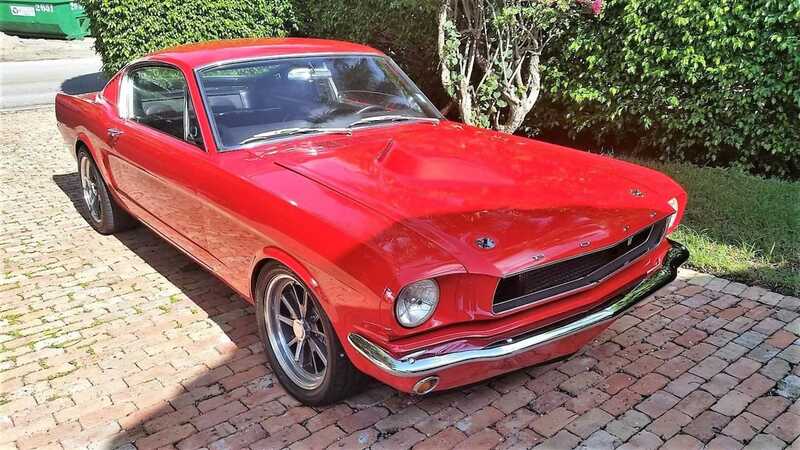 If you are in the market looking for a first-generation Mustang with modern running gear underneath it, then check out and bid on this 1965 Ford Mustang Pro Touring being auctioned by Wheeler Auctions.